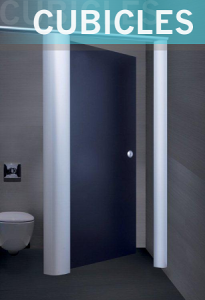 At RDM Cubicles we constantly strive to offer only the best quality Washroom Cubicle Solutions to our customers located in the Peterborough area. 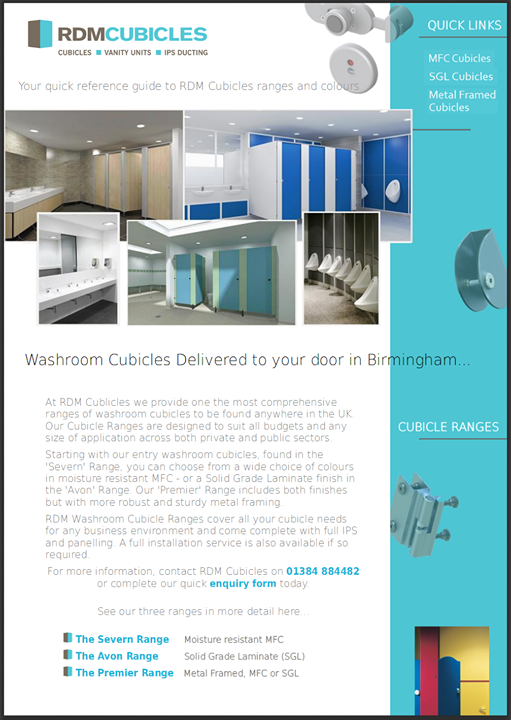 Supplying a broad range of cubicle systems; from Moisture Resistant Melamine Faced Chipboard Cubicles to metal framed Solid Grade Laminate solutions, RDM Cubicles are ideally located to have your cubicles delivered to your Peterborough location within around two hours of your order leaving our warehouse. Huntingdon, Stamford, Alconbury, Stilton, Chatteris, March, Spalding, Wisbech, Corby, Wansford, and Wellingborough.